This lovely property has much to offer, 4 Spacious Bedrooms - master is en suite. 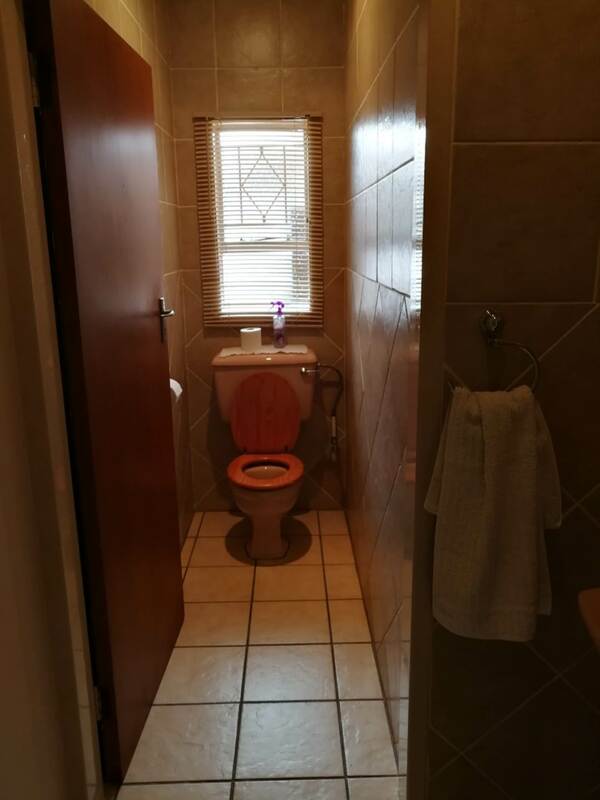 2 Full Bathrooms and 1 guest toilet. 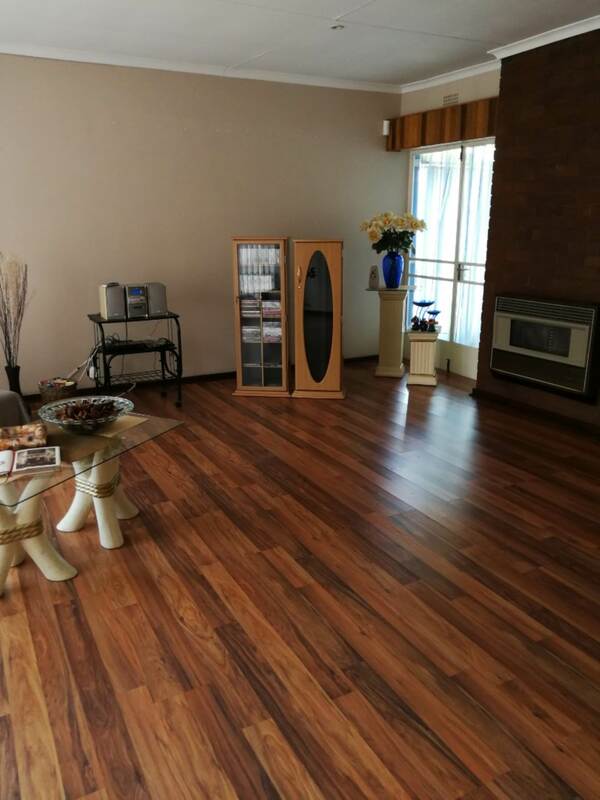 Large lounge with electric oil heater, dining room, sun room and study with lots of shelving and glass doors that open onto garden area. 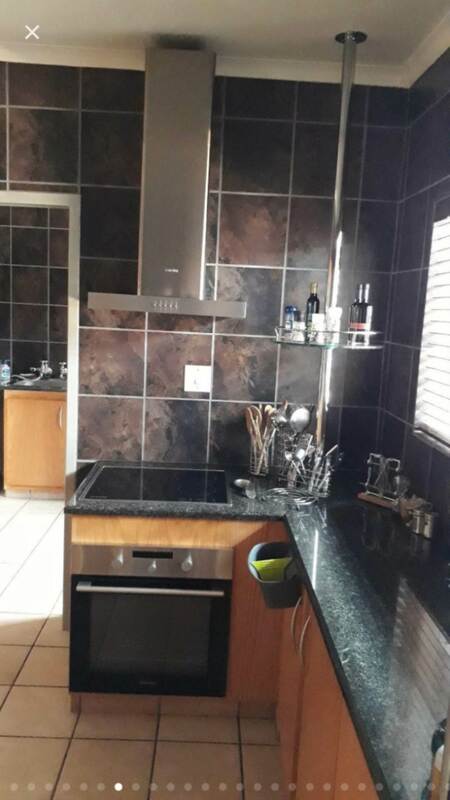 Spacious modern kitchen with tiled walls, granite tops, glass top stove, extractor fan, large grocery cupboard + separate scullery. 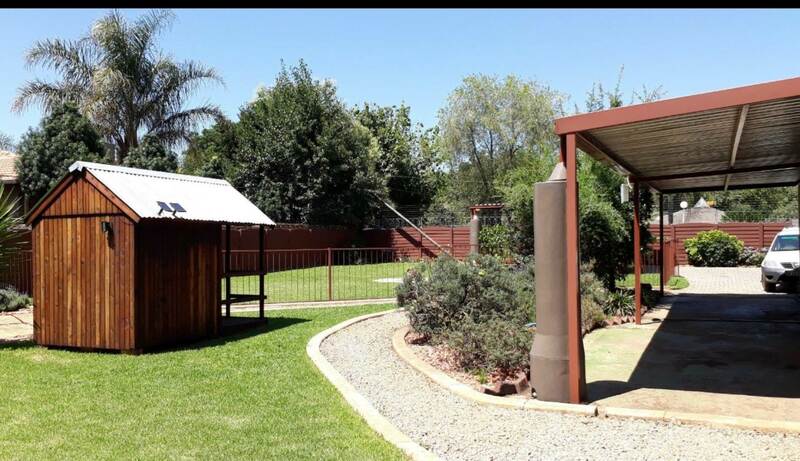 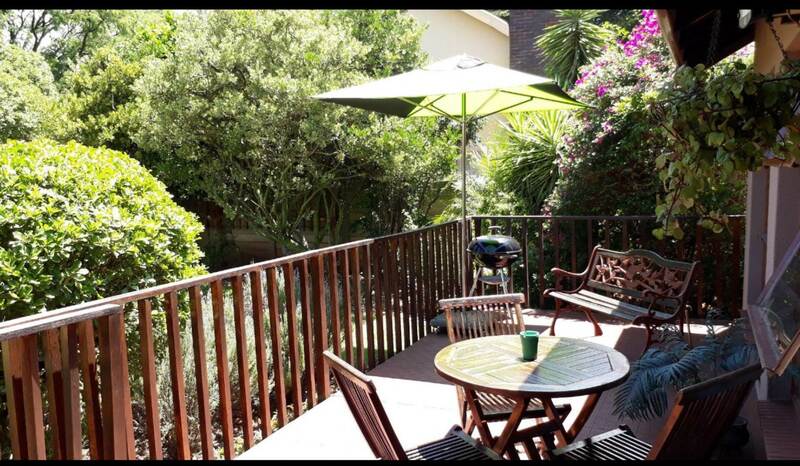 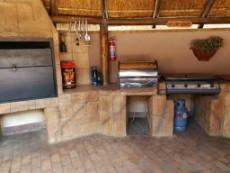 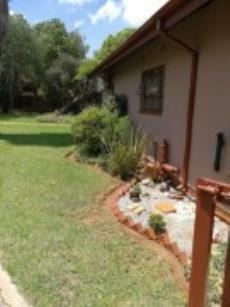 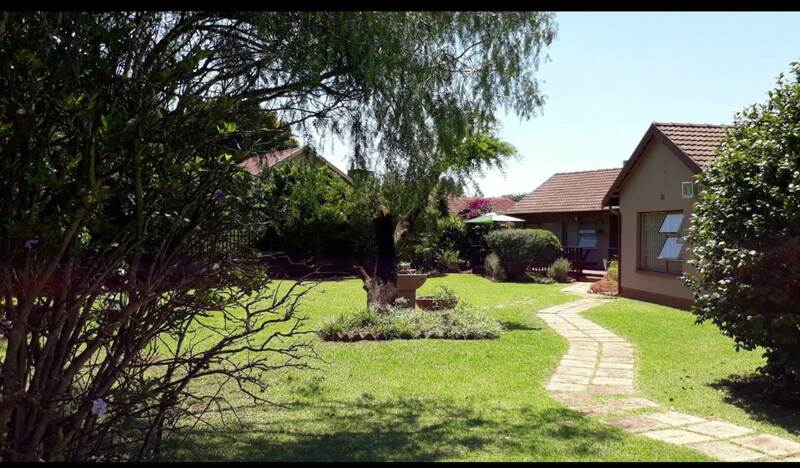 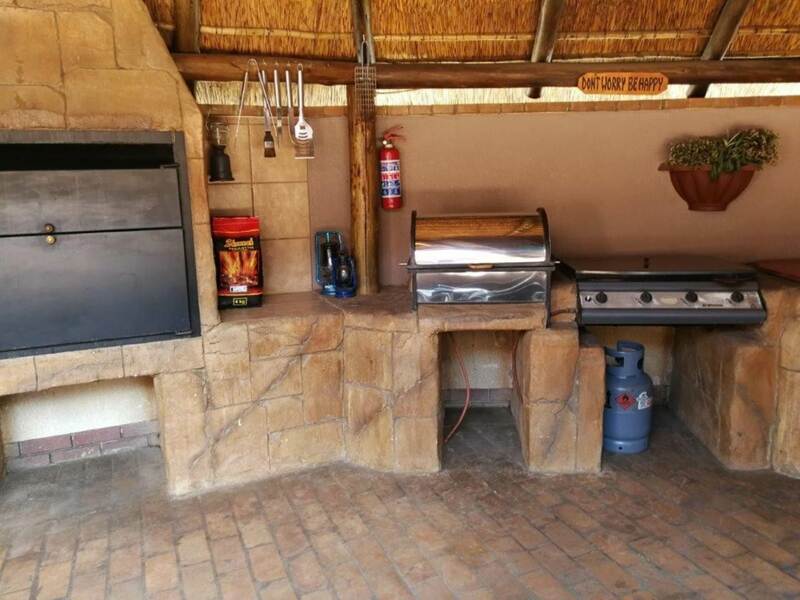 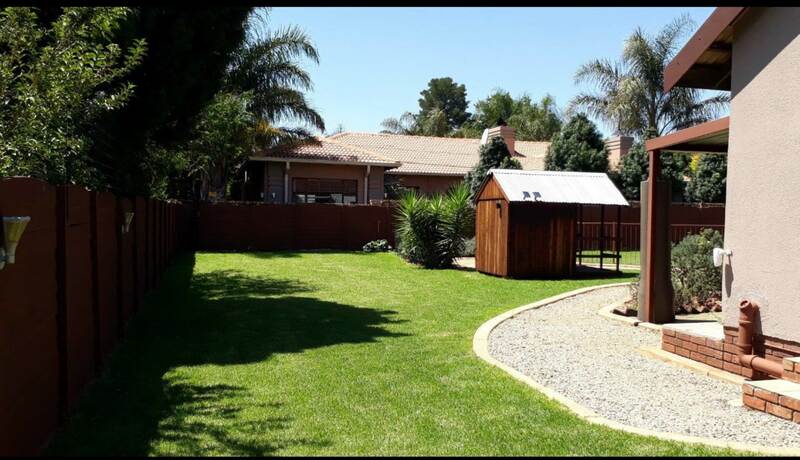 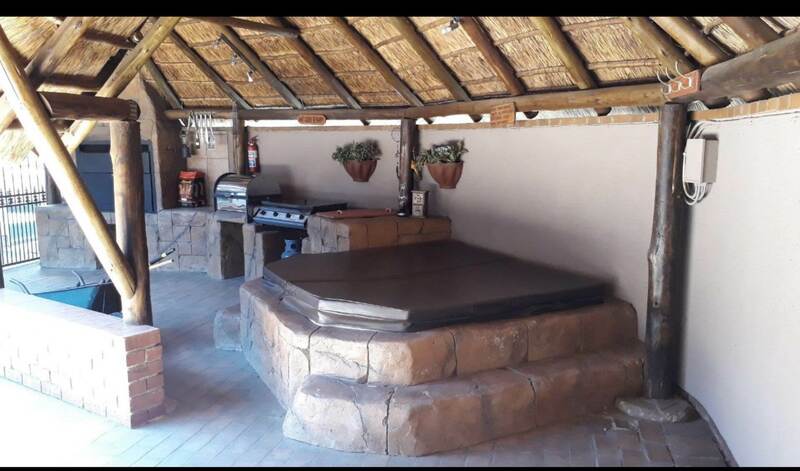 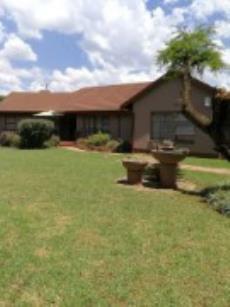 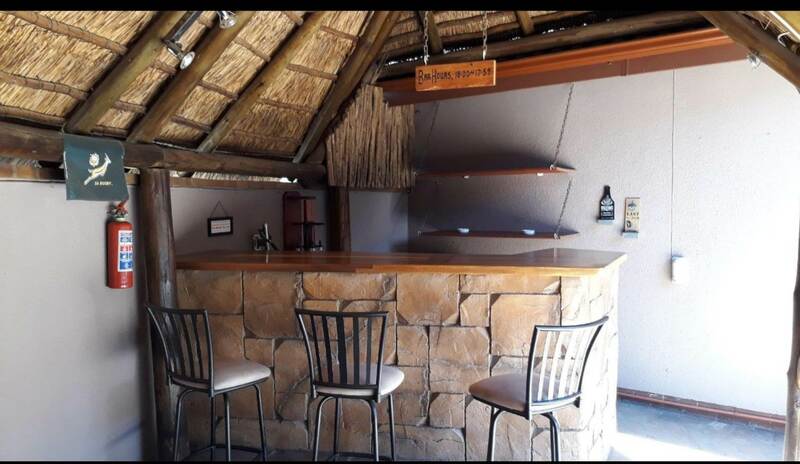 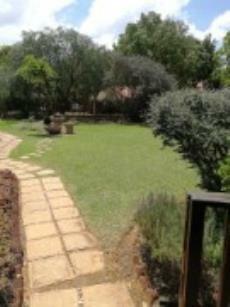 Tranquil garden with thatched lapa, jacuzzi with own DB Box, Bar with 4 chairs, gas/rotisserie and normal braai. 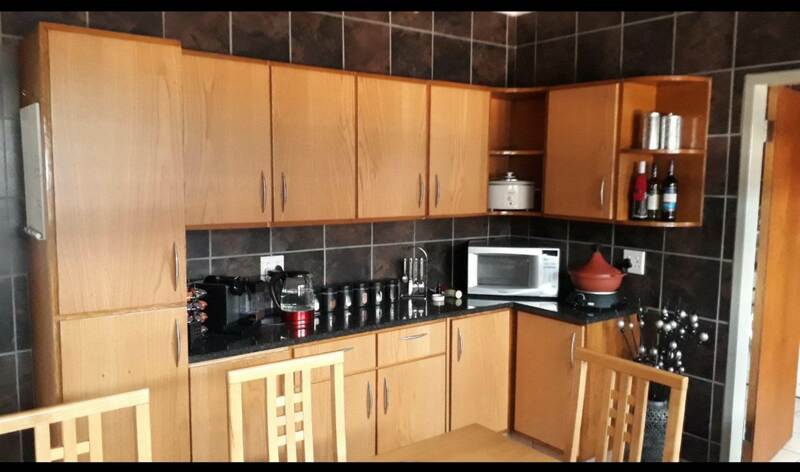 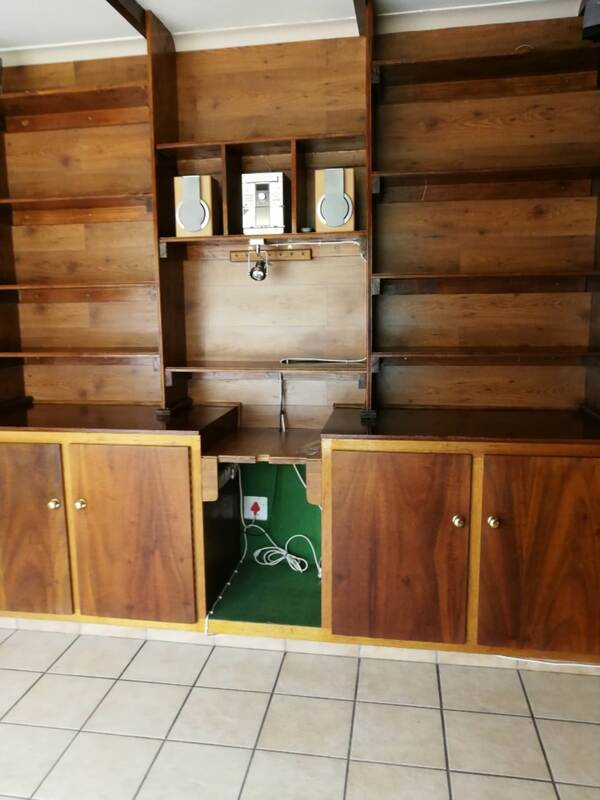 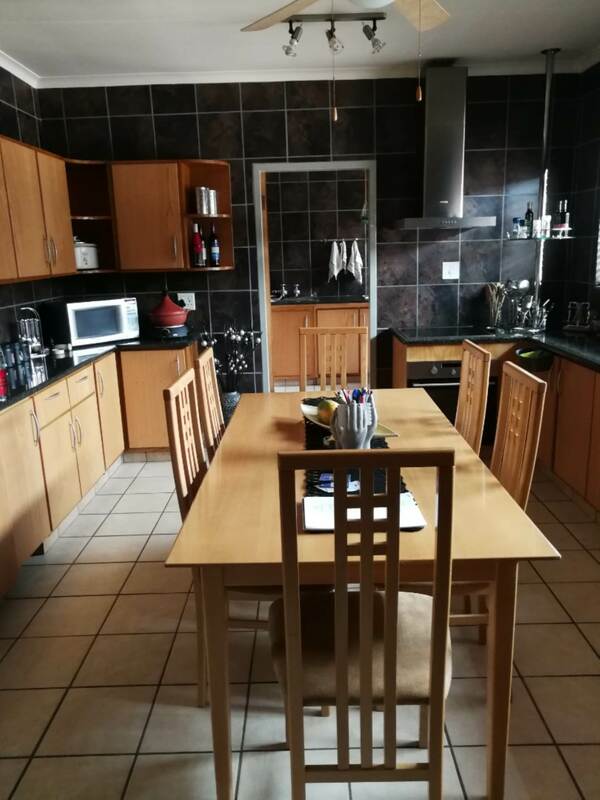 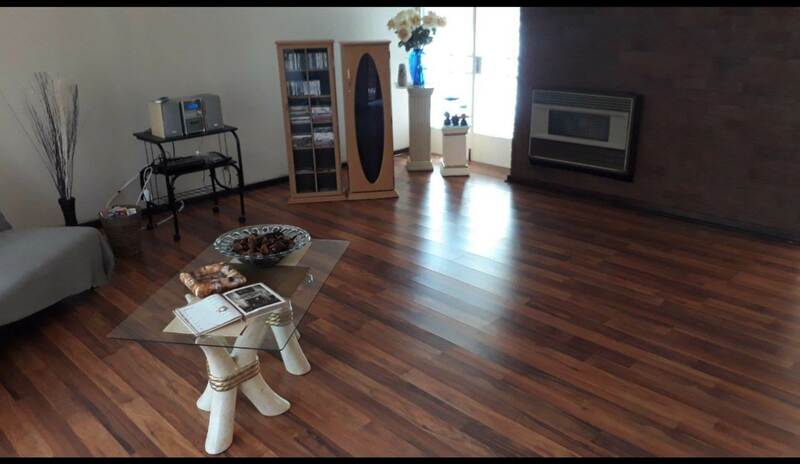 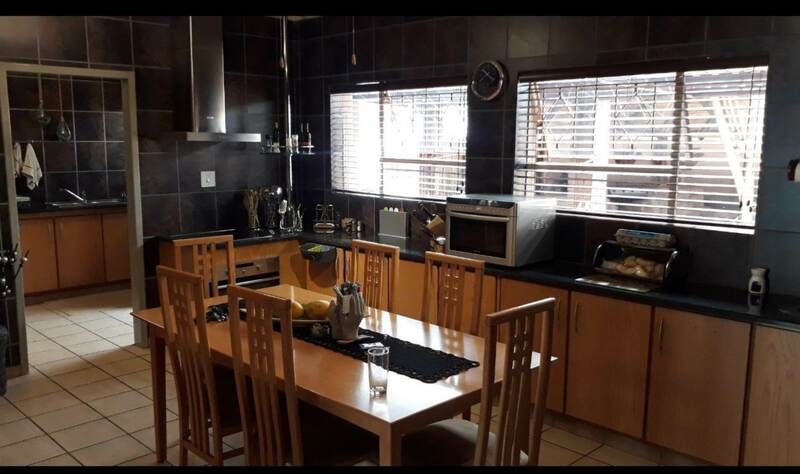 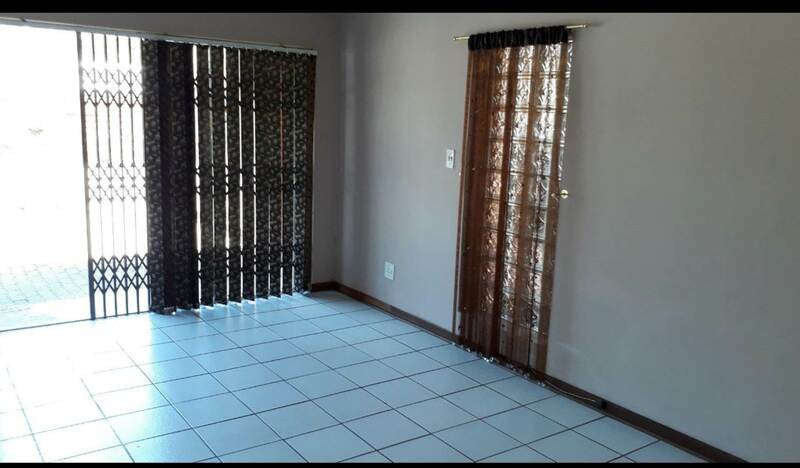 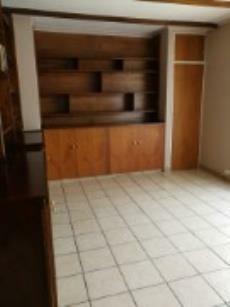 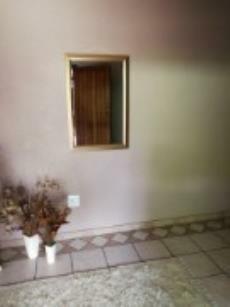 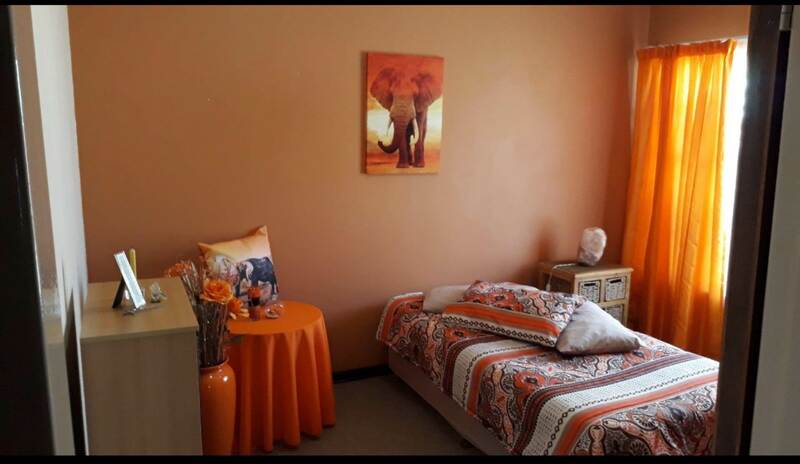 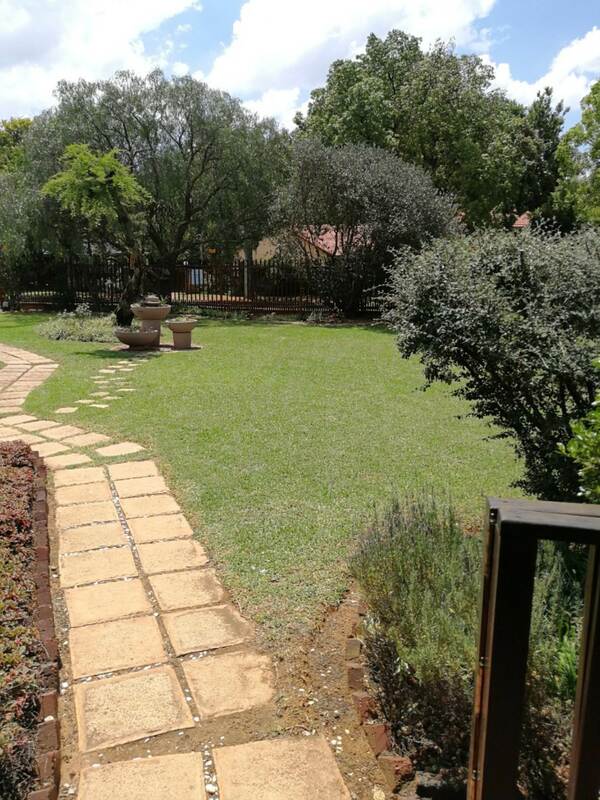 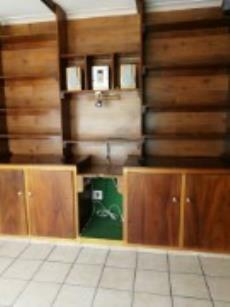 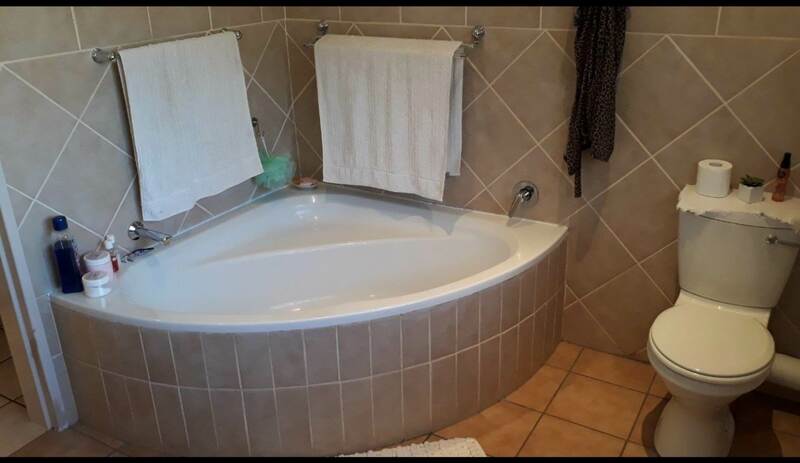 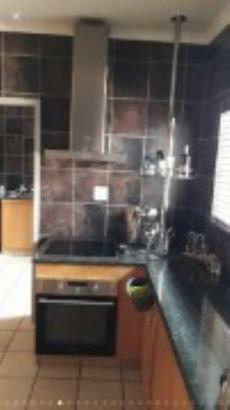 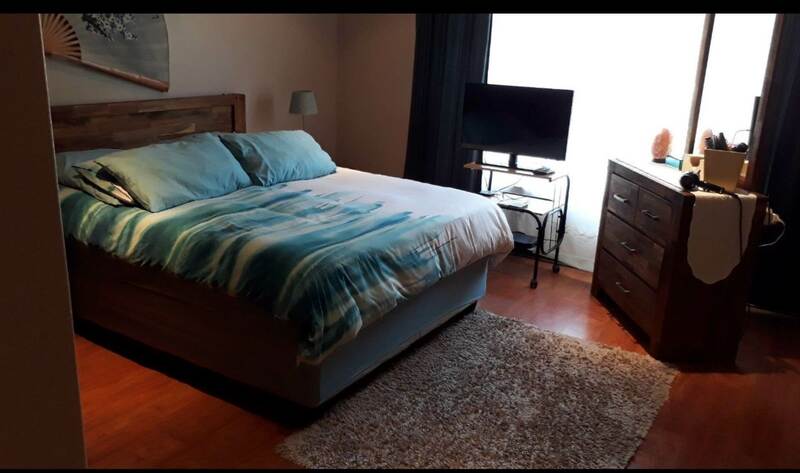 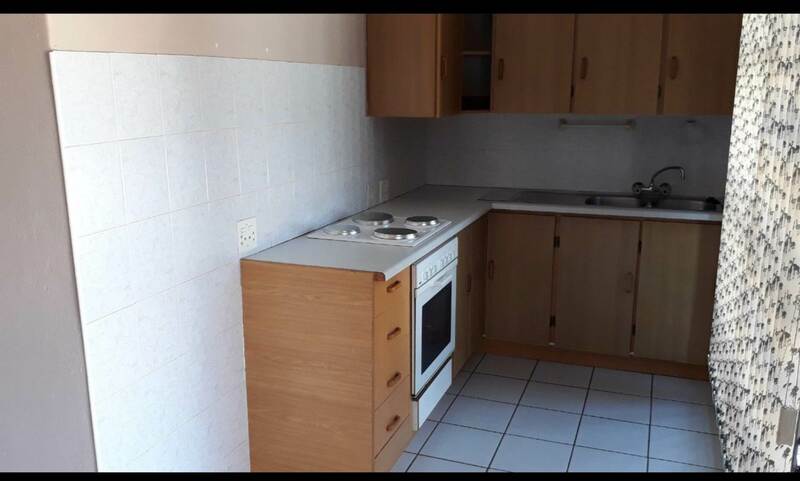 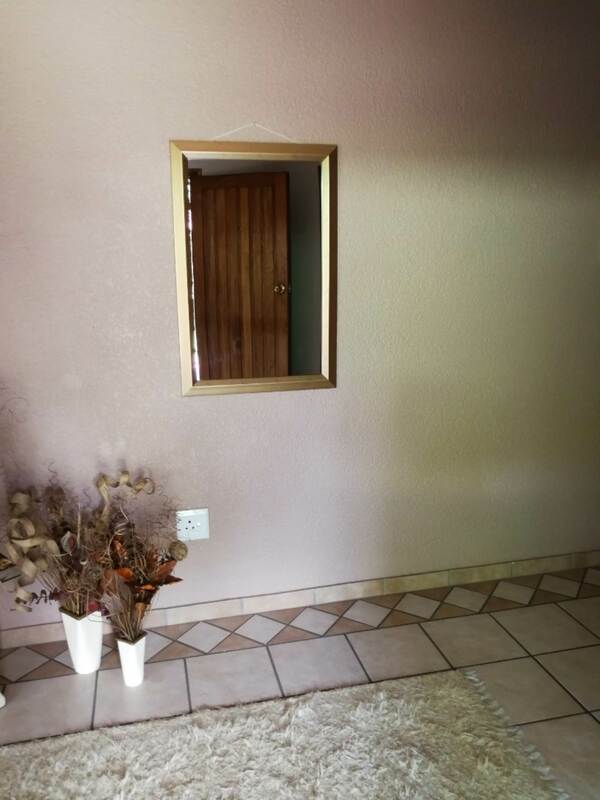 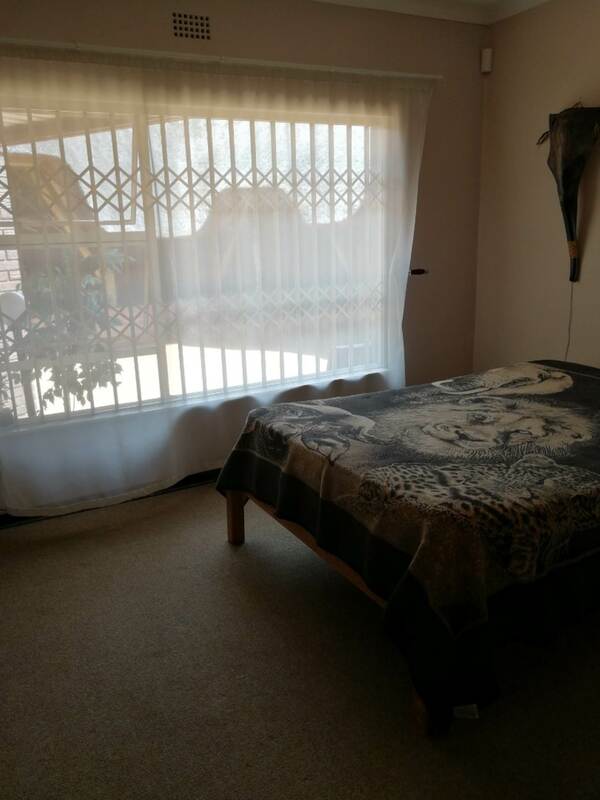 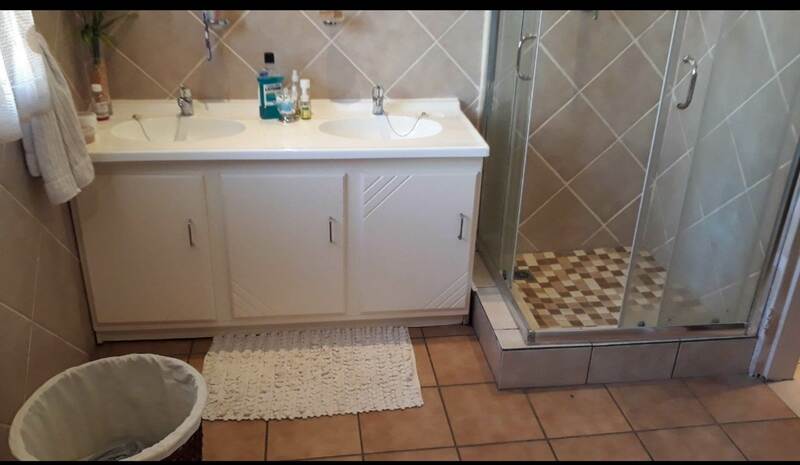 A bonus to this property is the Flatlet which offers 2 Bedrooms, 1 Full Bathroom, open plan lounge and kitchen. 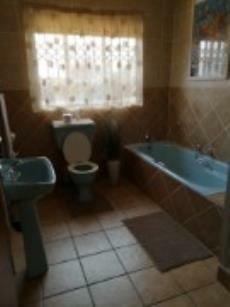 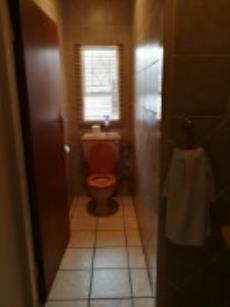 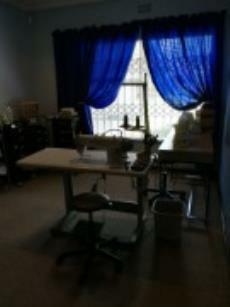 The property also has a domestic room with shower, basin and toilet. 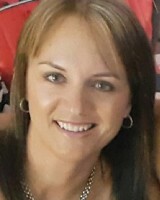 Security: all windows have trellidoors, all main doors have security gates, electric fencing, beams, alarm system linked to armed response, intercom system, 3 robogaurds with extra siren. 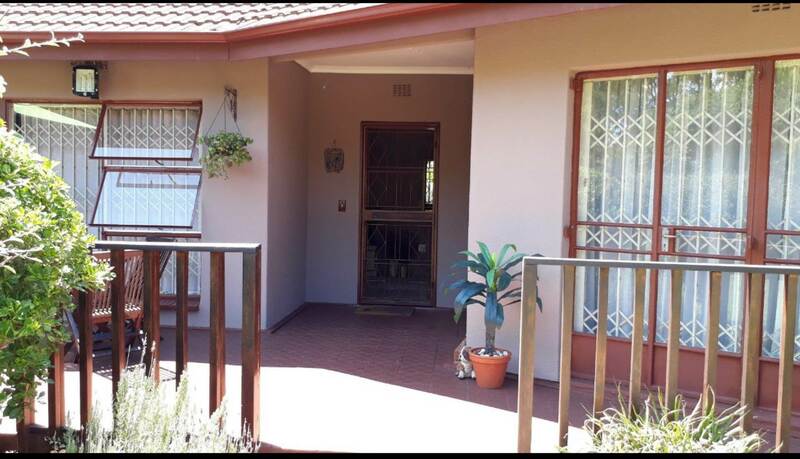 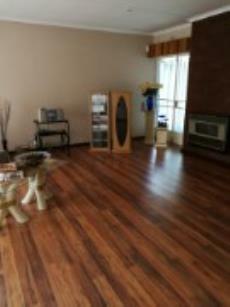 Call today for an exclusive viewing of this property that has so much on offer !